Why Future Fire Emblems Should be Like Awakening. If you’d ever got a chance to experience the fullness of Fire Emblem Awakening, You’d have notice that game features a very unique way of letting you write your own story through the game. The biggest way with this is the Support System featured in the game. The Support System in the game lets you buddy up with fellow unit members, have them buddy up with each other, or technically have them “Marry” other unit members (of the opposite gender, of course). 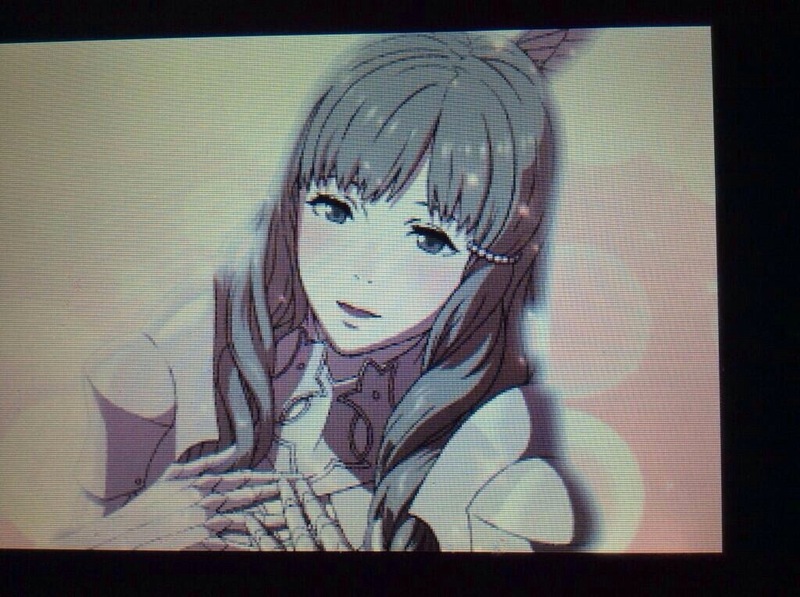 If you play even further on the game past Chapter 13, You’ll begin to find out about the Future Children that some unit members (mostly the Female Units such as Sumia along with myUnit if male and Chrom) have. This ties into the main plot of the game. Personally, I’m a fan of this system. It truly gives the player the pen to write their own story. Because of this, I found myself coming back time and time again to play Fire Emblem Awakening since each time I’d S-rank different unit members up with each other just to see how different it is. I’d also like the fact that you could make your own playable character in this game and have it all set up the with strengths/weaknesses. I know this was a feature of the previous entry, but the game before Awakening was a Japanese exclusive. That is the same case with the Support system too since it was featured in a previous entry that is Japan exclusive. If you look at Awakening’s original predicament, This was originally going to be the last game in the series. Awakening itself was the saving grace of the series. With this being the case, I think that future installments should have the same basic structure as Awakening. I mean, The series would be killed like the Fell Dragon Grima if it goes back to the blandness that was going to kill it. I know the upcoming game in the series is going to be the Shin Megami Tensei crossover, but I still think that having Awakening’s formula is the new Fire Emblem. I mean, The Shin Megami Tensei crossover is going to have some of Shin Megami Tensei’s elements; but, I would like to see Awakening’s Formula become the new “norm” for Fire Emblem’s Formula. If Awakening’s Formula becomes Fire Emblem’s Formula, Then the series would continue to experience the same revenue like what Awakening brought in. As for a fan of Awakening, I’d like to play future installments of the series and not see it turn a series like EA’s NASCAR series. Previous PostReasons why we’ll be getting Ruby/Sapphire remakes this year for 3DSNext PostWhat College Football is going to prove during the New Playoff era. Personal Blog detailing/covering my views on anything from video games, to sports, and everything in between.